If you have crooked or crowded teeth, you may wonder how to straighten teeth without braces. Many people are not even aware that this is possible. With ClearCorrect Invisible Alignment, you can straighten your teeth by wearing clear plastic aligners instead of traditional metal braces. Your treatment remains invisible to others. The benefits of getting your teeth aligned go far beyond a more attractive smile. If you have teeth that are properly aligned brushing and flossing will be an easier task. This reduces your chances of developing cavities or gum disease in addition to improving your long-term oral health. ClearCorrect is the name brand of a set of customized aligners designed specifically for your treatment plan. 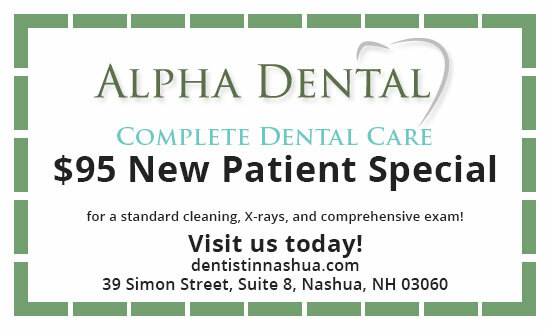 At your first appointment with Dr. Ahmed of Alpha Dental, he takes several X-rays of your teeth and completes an oral evaluation so he can plan your orthodontic treatment. He also takes an impression of your teeth in their current position. A few weeks after you start wearing your first ClearCorrect aligner, you should exchange it for the next one. Dr. Ahmed sends you home with a set of aligners that puts increasing pressure on the teeth to move them into position. Treatment with ClearCorrect plastic aligners offers several benefits over traditional metal braces. The trays are removable, which means that you can eat anything you like without fear of breaking them. With metal braces, food often gets stuck in the brackets and can be difficult to remove. ClearCorrect gives you the ability to remove your retainers for cleaning, and the customized trays are more comfortable than brackets and wires. Finally, treatment with ClearCorrect can be up to six months shorter in duration than with metal braces. If you’re wondering why you should get an orthodontic consultation, keep in mind that not everyone is a good candidate for ClearCorrect due to an overbite, underbite, or other issues. Dr. Ahmed can let you know right away if this is something you should pursue.